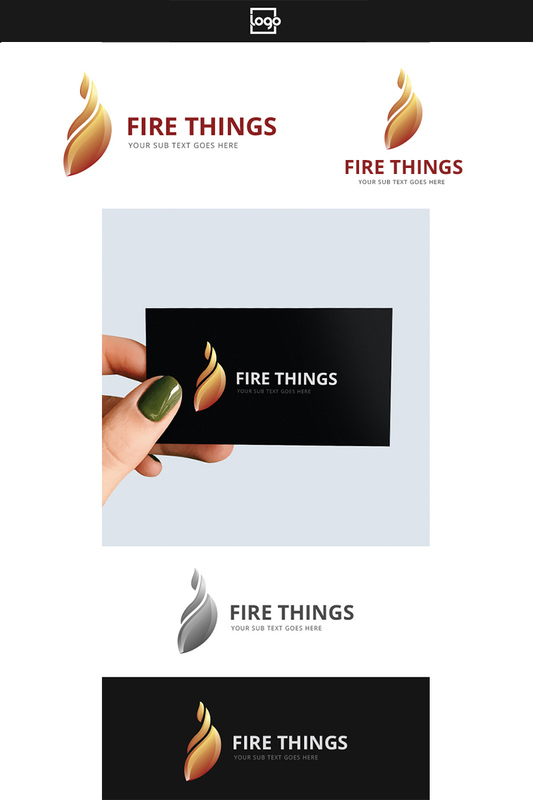 This is Fire things logo template. You can use it for some fire, grill, hot food company. The flame symbol is abstract style.